New Release Extravaganza, Day #6 - My pick for a New Indie Release! Welcome to Day #6 of my Collide Release Week Extravaganza! Today I am featuring a book I am super excited to read. Before I share more about the book, please know this is DEFINITELY a STEAMY, OVER 17 kind of read! I'll be giving away a copy so DON'T FORGET to enter the giveaway I highlighted on Monday! Signed books, ebooks, and an Amazon Gift Card! WOOT!!! 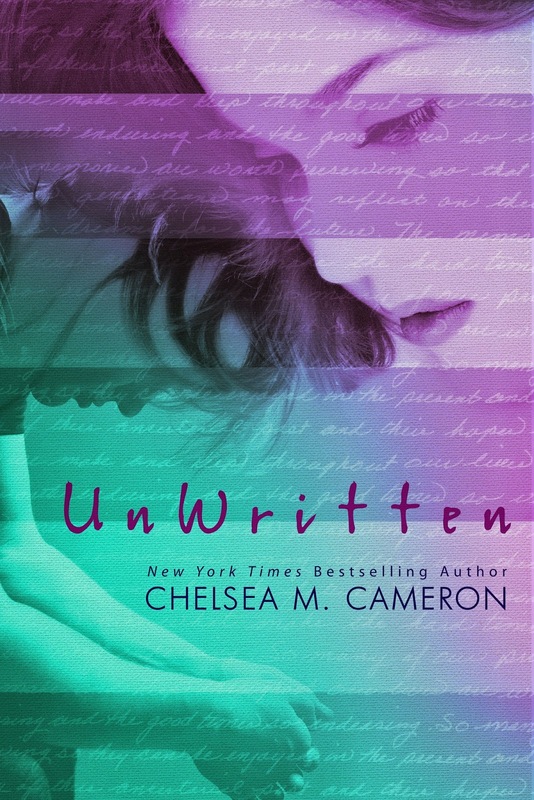 UNWRITTEN released yesterday and I CAN NOT WAIT to read it! 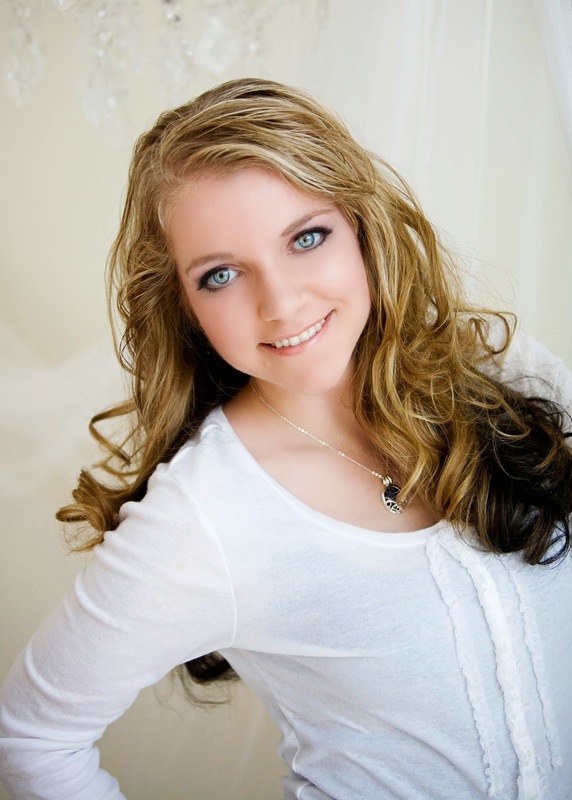 Chelsea M Cameron is a YA/NA New York Times/USA Today Best Selling author from Maine. Lover of things random and ridiculous, Jane Austen/Charlotte and Emily Bronte Fangirl, red velvet cake enthusiast, obsessive tea drinker, vegetarian, former cheerleader and world's worst video gamer. When not writing, she enjoys watching infomercials, singing in the car and tweeting (this one time, she was tweeted by Neil Gaiman). She has a degree in journalism from the University of Maine, Orono that she promptly abandoned to write about the people in her own head. More often than not, these people turn out to be just as weird as she is. Come on back tomorrow as we continue our celebration!